One point of contact: and by that we also mean for all other work such as painting and wallpapering, and even extending to other services such as flooring. We rely on sophisticated, ecologically sustainable materials, and we deliver reliably, on time, and with the highest quality. 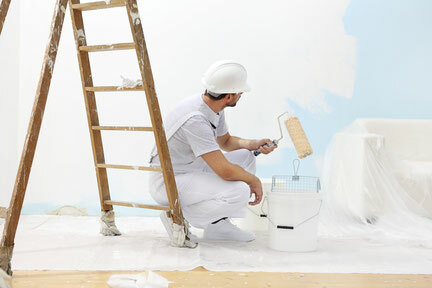 The ELkomp group of companies also includes a professional painting business. The latter has 15 years of experience, and on top of that always has an eye for detail and an ear for the individual desires of our customers. We look forward to an initial advisory meeting—free, of course.